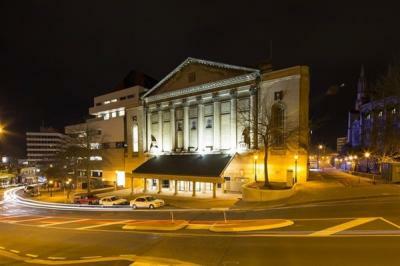 The Dunedin Centre combines the very best heritage features with state-of-the-art facilities. 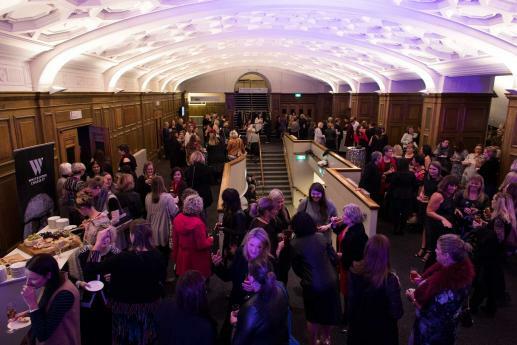 The grand style of the Dunedin Centre makes it an impressive setting for any event. 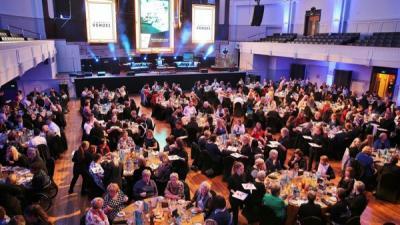 Located in the centre of the city you'll find the very best in business events, conference and performance facilities. 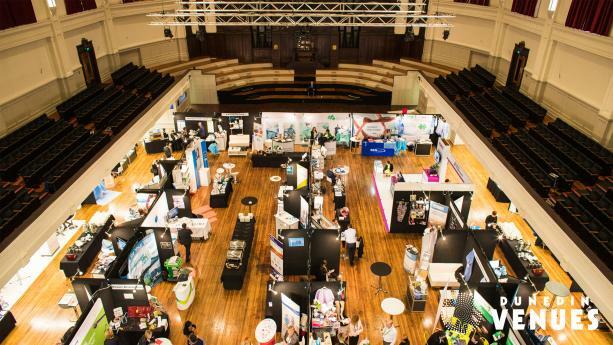 The Dunedin Town Hall is the largest of the Dunedin Centre's facilities, accommodating up to 2,300 people for performances or tradeshows or up to 550 for a formal seated dinner. 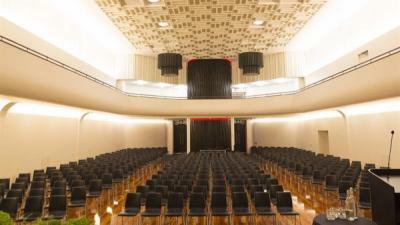 The Glenroy Auditorium, at half the size, is suitable for smaller events or more intimate functions for up to 400 people.